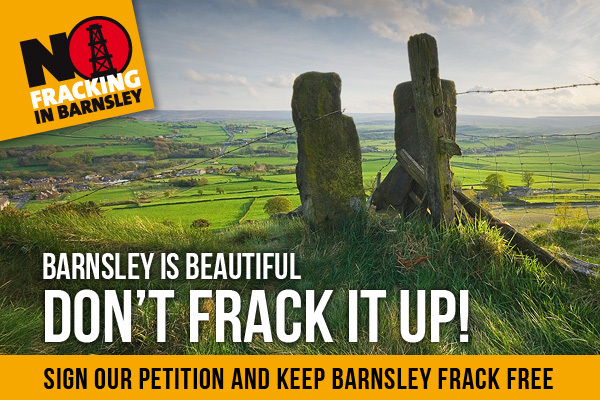 Here is a campaign update from No Fracking in Barnsley. There are numerous ways to get involved from helping to distribute flyers, to attending events, signing the petition and writing to your councillors. The best way to beat fracking is before it starts. Don’t leave it too late, get involved now! Following the great turn out to leaflet in Barnsley Town Centre a couple of weeks ago, we will be holding another leafleting and petition signing session on Saturday 27th February. It is important that we try to raise as much awareness as we possibly can, as a recent poll showed that the more that people understand about fracking, the more likely they are to be against it. Rumour has it that there will be a big push on exploratory licence applications in the spring, so that just gives us a few short weeks to get as much information as possible out there. There will be no chance of running out of flyers this time, as we have ordered a print run of 5000. Please come and help. The flyers are due back from print by mid-week, so if you would like some to distribute around your area, please get in touch. During the last few days, we have launched a new campaign website at http://www.nofrackingbarnsley.org. Please visit regularly as we will be building the campaign and on-line resources from here. The old wordpress website will no longer be updated, but will operate for a little while, then divert to the new website. Frack Free Dearne Valley will be showing Ian R Crane’s film, Voices from the Gasfields, followed by a discussion. The film is very thought provoking and should not be missed. Just three weeks after being launched, our petition to Barnsley Council has passed 2000 signatures (2025 online, 130 paper). If you haven’t already signed, please do so. If you have signed, thank you. Please pass the petition on to your friends and family. The only way that we will stand any chance of keeping fracking out of Barnsley is by people power. Our councillors need to be made aware of the scale of public opposition to fracking, so please write to your councillors and make this clear. We have a letter template that you can use, or amend with your own words and a link to find out who your councillors are if you don’t know. Add your #FrackOffSelfie to the wall of resistance and tell the frackers where to go! Add your frack off message to your selfie (no need to be polite) and send it to us via Twitter @NoFrackBarnsley, post in on our Facebook wall NoFrackingBarnsley or email us nofrackingbarnsley@yahoo.com and we’ll add your selfie to our wall of resistance. Be as creative as you like, get your friends, family, pets and soft toys involved and help spread the word that fracking isn’t wanted in Barnsley or anywhere. Frack Free Dearne Valley – 15 May 2016: Walk & Rally to Manvers Lake. Groups in Barnsley that oppose fracking have been invited to attend a planning meeting on Tuesday 5 January 2016, at the YMCA in Barnsley at 6.30pm, to build a new campaign to stop fracking in our area. Fracking is coming to Barnsley. This may be a short sentence but it is one loaded with the possibility of dire consequences for the future of our environment. Just five short words that could spell out quick profits for a few investors, but leave communities to deal with the pollution of our water, air and land. In August, the government announced a new round of exploratory licenses covering the Dearne Valley, to the east of Barnsley. This includes villages such as Darfield, Brampton, Wath, Thurnscoe, Goldthorpe and Mexborough. The next round, currently under consultation will include Barnsley itself. 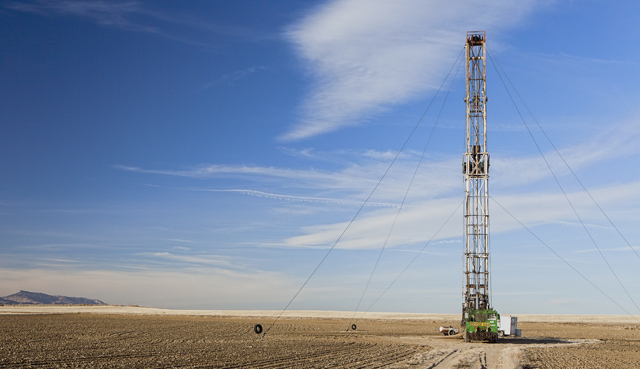 Fracking is a way of extracting gas or oil which is trapped inside rocks – such as shale. 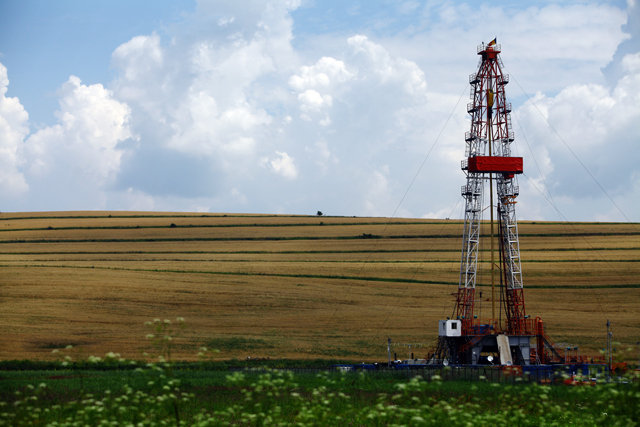 To get the gas or oil out, the rock has to be fractured – this is known as ‘hydraulic fracturing’ or fracking for short. Once the well has been drilled, a charge containing explosives is passed along the well fracturing the rock. A mixture of water, sand and chemicals is pumped down the well at very high pressure. This opens up the fractures in the rock and, when the pressure is released, the gas or oil flows back up the well. In countries such as the USA and Australia, where the fracking industry is much more established than in the UK, evidence is building for the detrimental effects that fracking can have on communities close to frack pads. This includes the contamination of water by leaking chemicals used during the fracking process and methane leaking through faults in the bedrock, the contamination of the air by well vents and seismic events such as earthquakes and landslides. In November a joint meeting held by Frack Free South Yorkshire and Barnsley Green Party attracted a crowd from across the political spectrum, all concerned about the dangers that fracking could bring to Barnsley. The meeting demonstrated that there is a solid base on which to build a local campaign to stop fracking in our area. We would like to bring together people from a wide range of political parties, groups and individuals to create a non-partisan campaign and ensure that fracking does not gain a foothold in Barnsley. A follow up meeting has been called to discuss how the campaign will be built and aim to serve as a rallying point for local opposition to fracking.